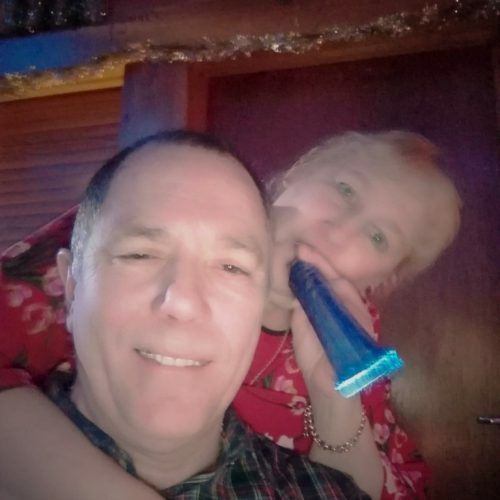 Wishing everybody a very happy and healthy 2018! 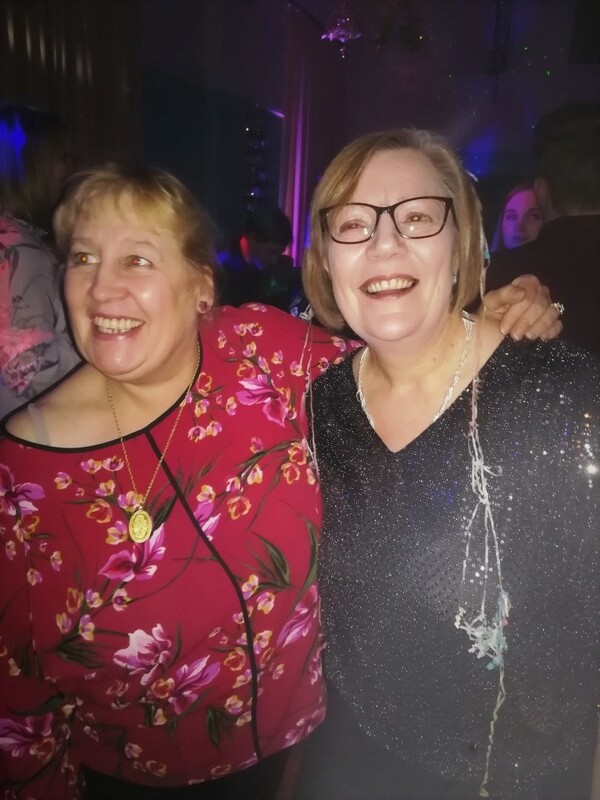 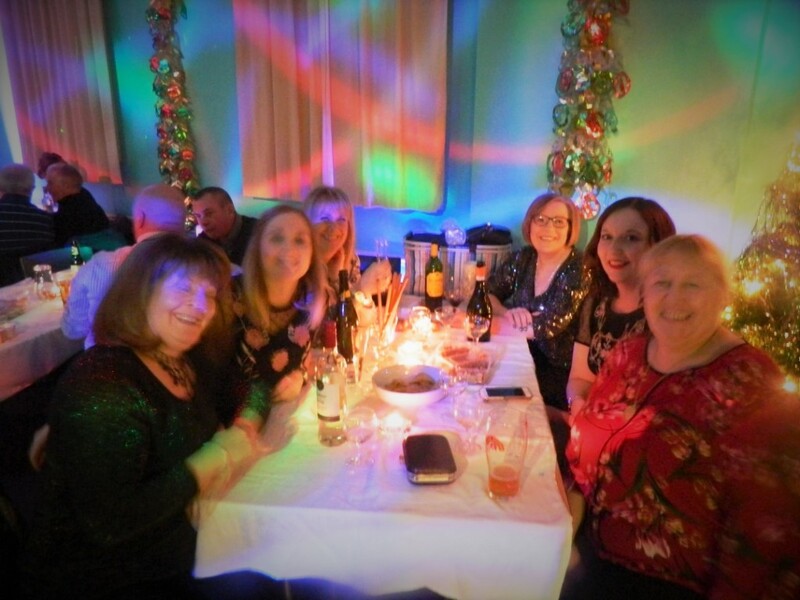 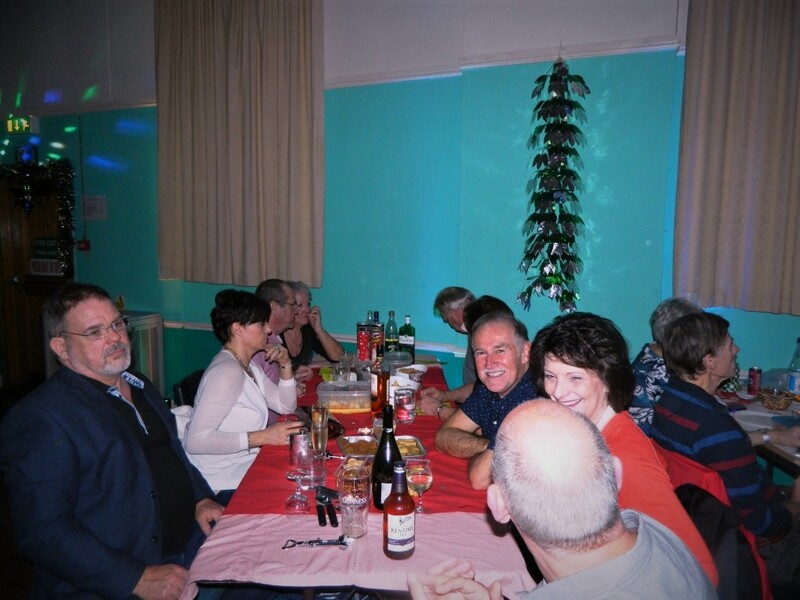 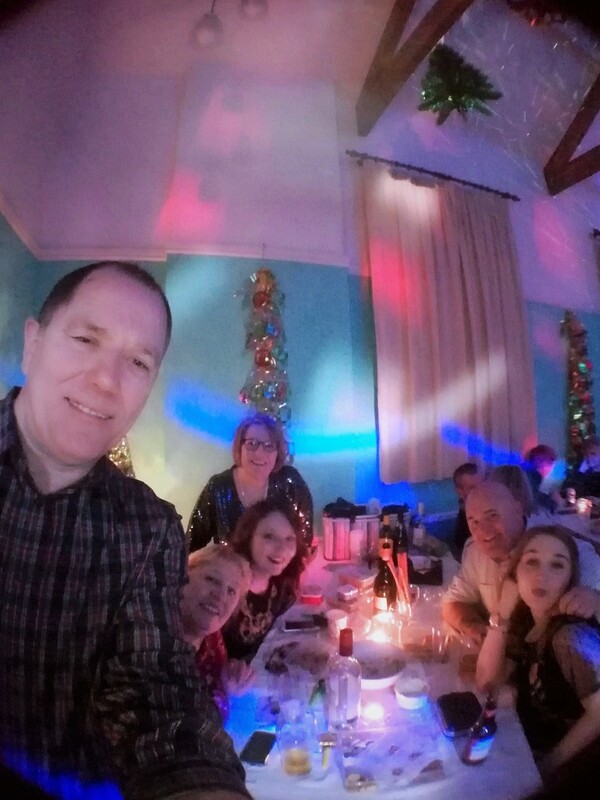 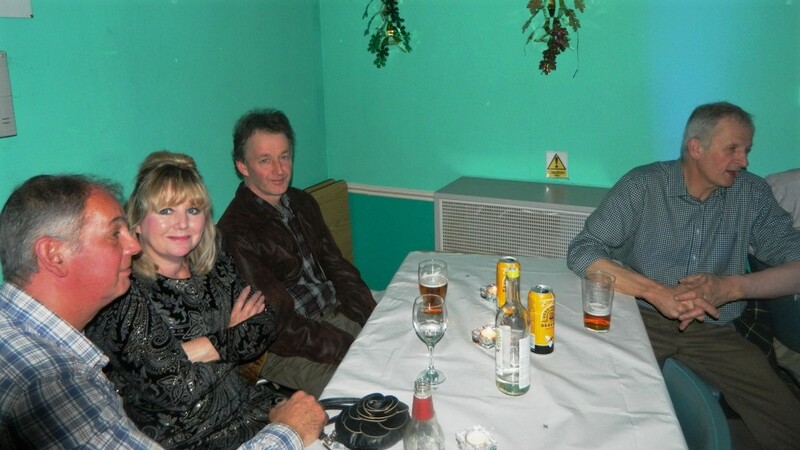 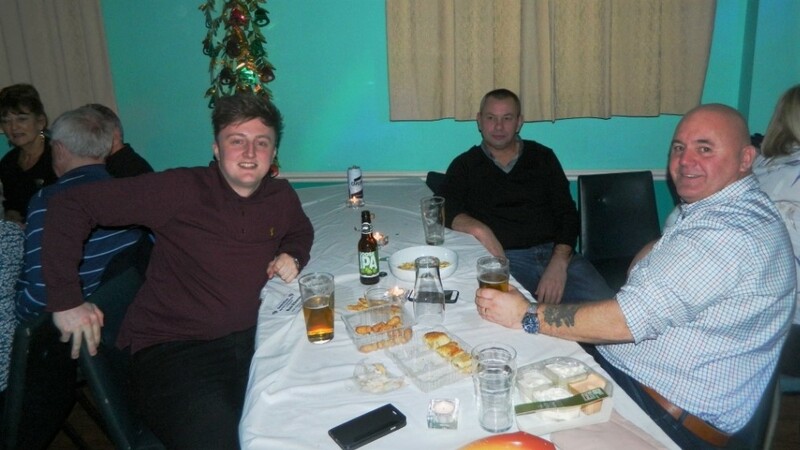 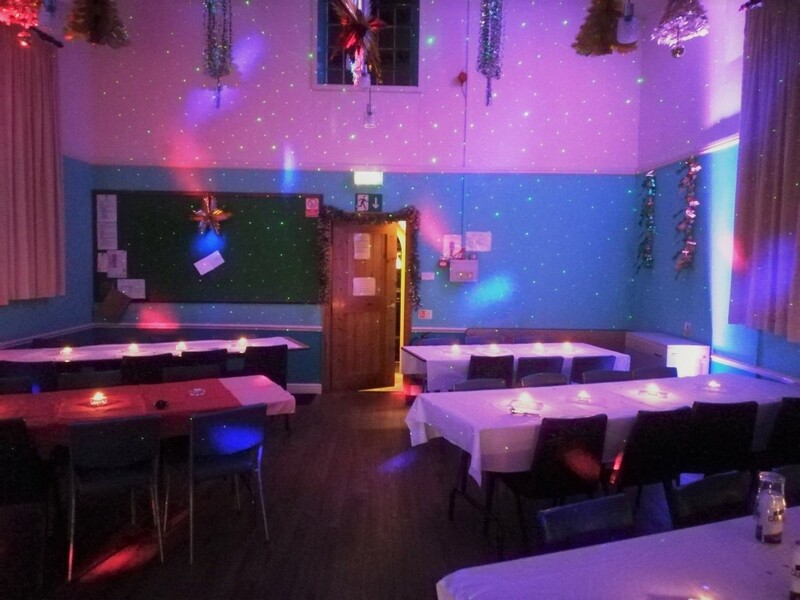 Special thanks go to David, Tanya, Paul and Sandra for doing such a fine job of organising the New Years Eve party at the village hall, complete with excellent party lighting and music to get just about everyone dancing! 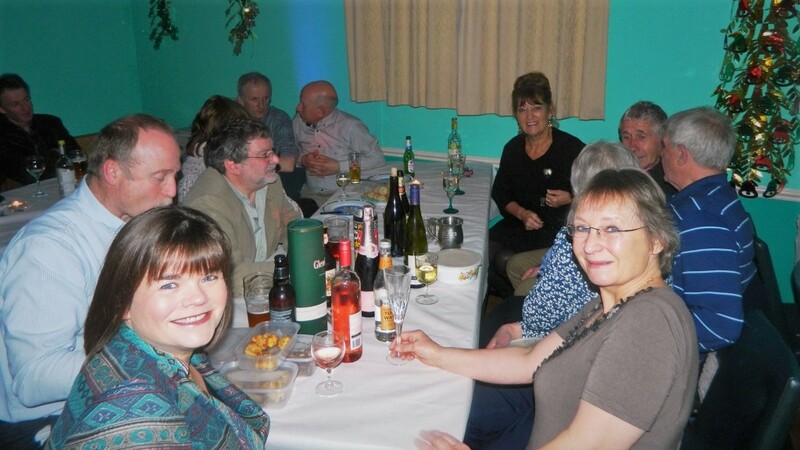 Thanks also to the Parish Council for waiving the hire cost of the hall. 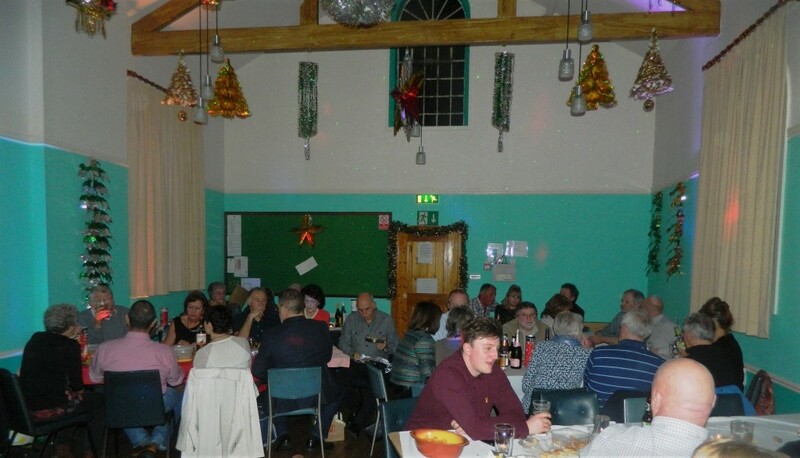 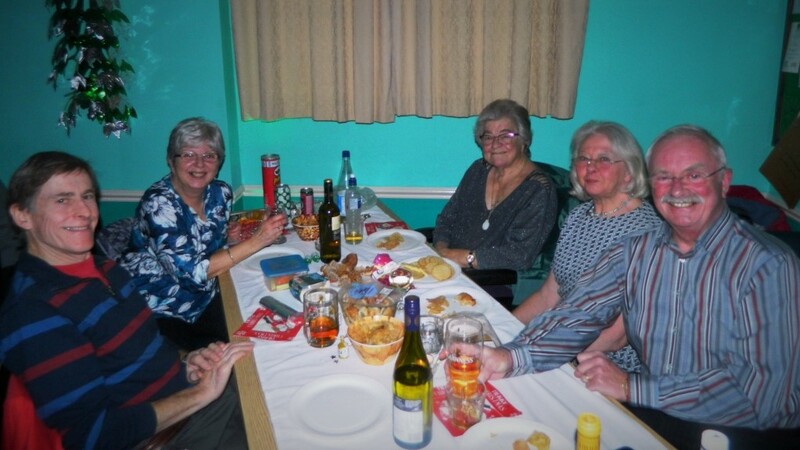 £120 was raised for village hall funds and to cover costs.